I had a day from heaven the other day that I have to share with you. 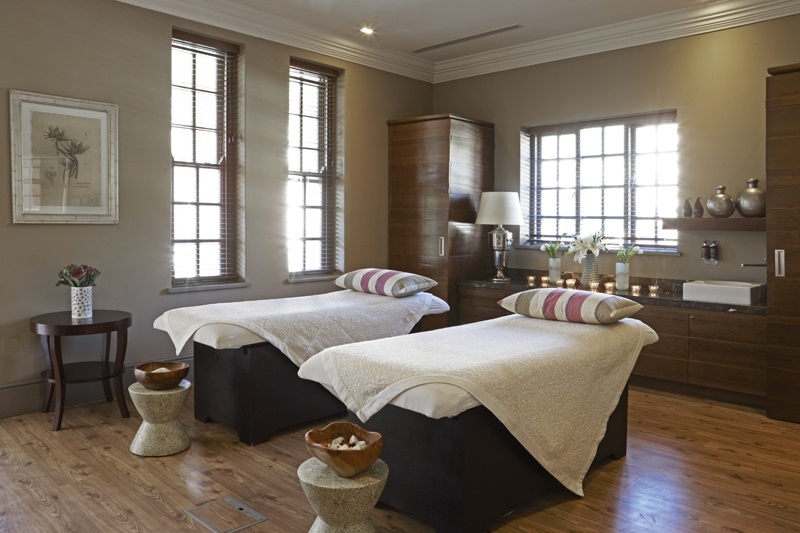 I so often get questions about spa recommendations and the Librisa Spa at The Mount Nelson is always my go-to. I have treated myself to a few treatments there before as well as done a few sister spa days there. It’s my go-to as it is 2 minutes from my home and I just love the homely, yet luxury feel of The Mount Nelson. Pretty unbeatable. "Enjoy a full day of indulgence. Savour a delicious buffet lunch in the Oasis Bistro, complemented by a delicious smoothie, glass of wine or Méthode Cap Classique. Then enjoy a pampering Half Day Journey of Discovery at the Librisa Spa. 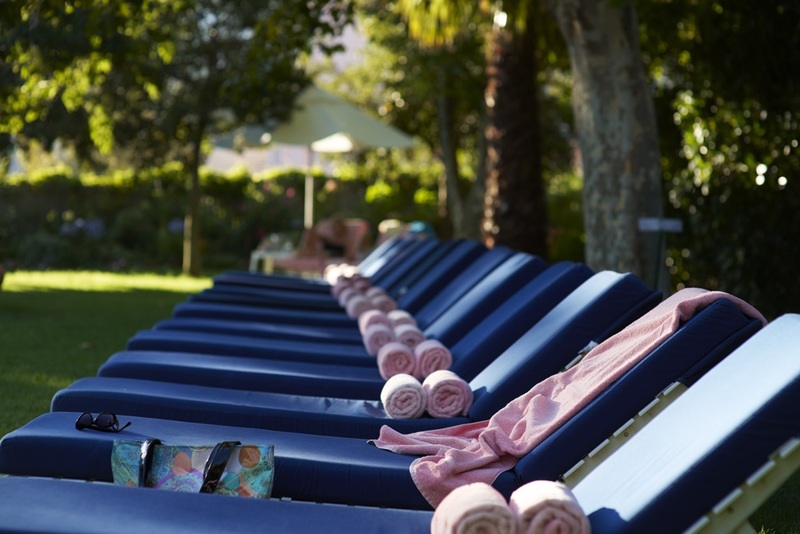 You’ll also have access to the Oasis pool and sun loungers." The fact that you can lounge at the pool for the remainder of the day is SUCH a bonus. 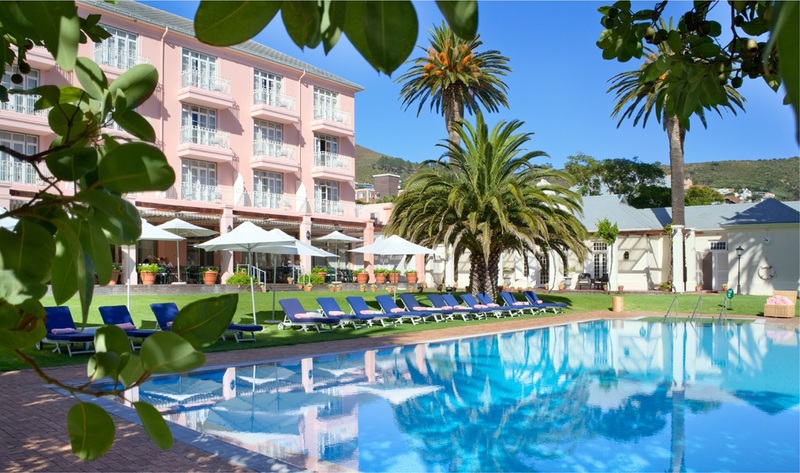 The pools at The Mount Nelson are heavenly, and imagine this on a beautiful summers day! The journey of discovery also includes a Kalahari or Africology Journey Kit. It's priced at R2,600 per person and available until end of April 2017 (blackout dates apply between 19 December 2016 to 9th January 2017). 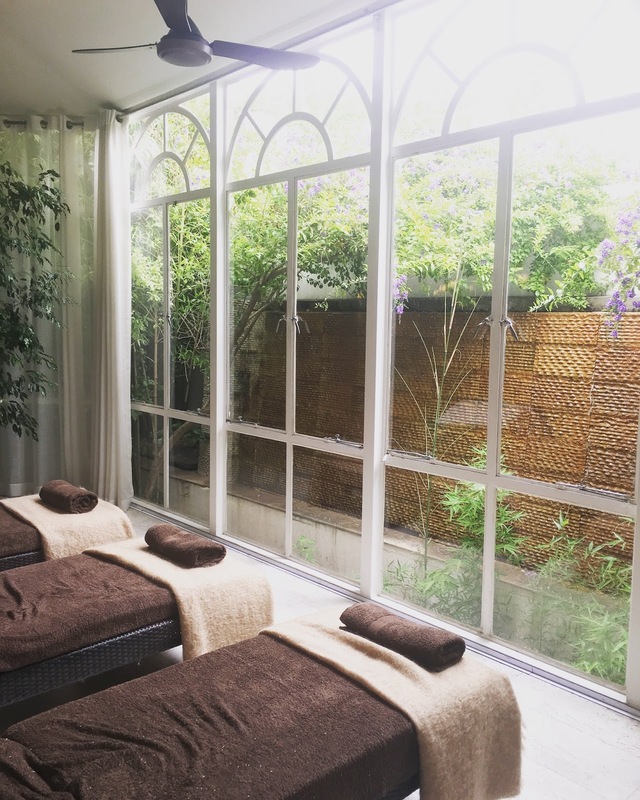 The whole experience of the spa, from start to finish, is something very special. 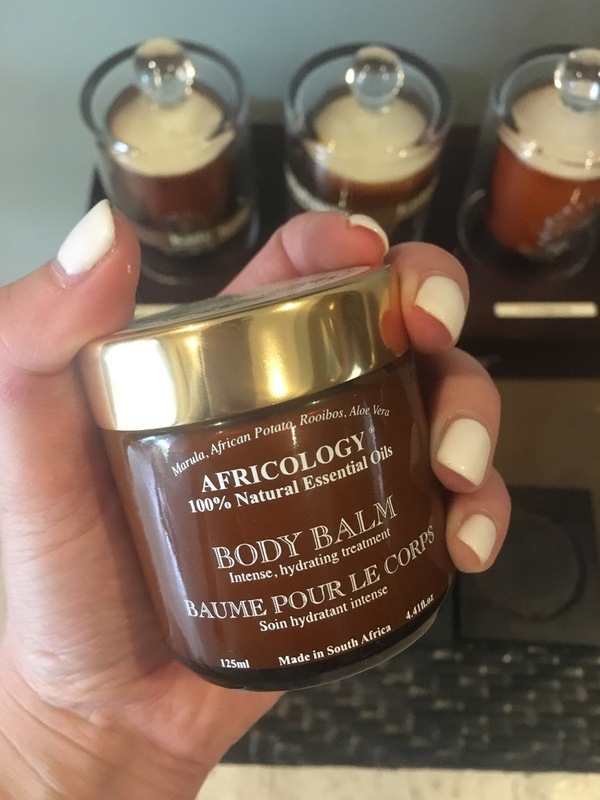 I love the décor and the little touches (like choosing your massage balm scent – I chose Africology’s Rose balm). The rooms are absolutely beautiful and you also have access to their sauna, steam room and plunge pool in the spa area. After our treatments we spent a good half an hour lying in the conservatory under a blanket with herbal teas, dried fruit and the latest magazines. My idea of bliss. Following our treatments we went to the Oasis Bistro for our lunch and I really can’t rave about this enough. My friend who joined me is a foodie of note and often when you hear‘buffet’ type dining you don’t expect the best. This, however, blew our minds. 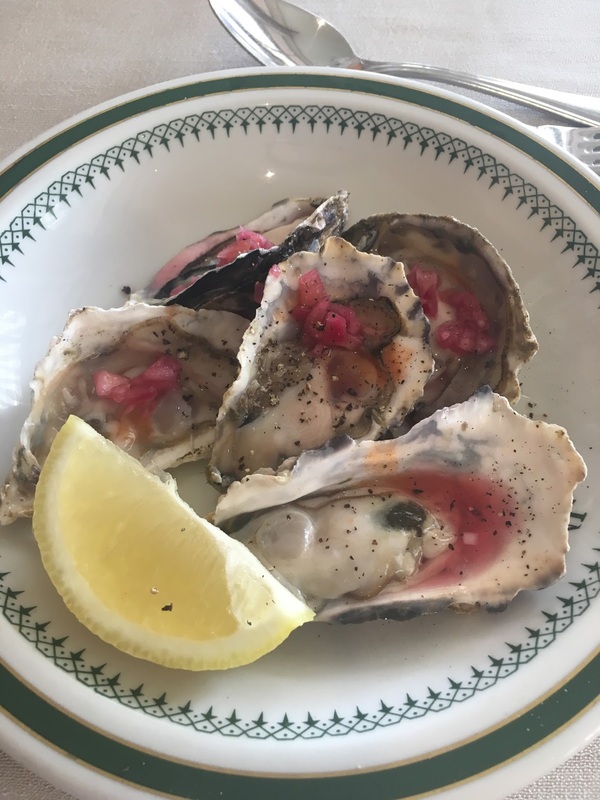 Every single thing we ate was unreal – from the oyster bar section to the Ottelenghi-type salads and health breads. All I can say is that you need to go hungry! Oh, and don’t get too full before the desserts! 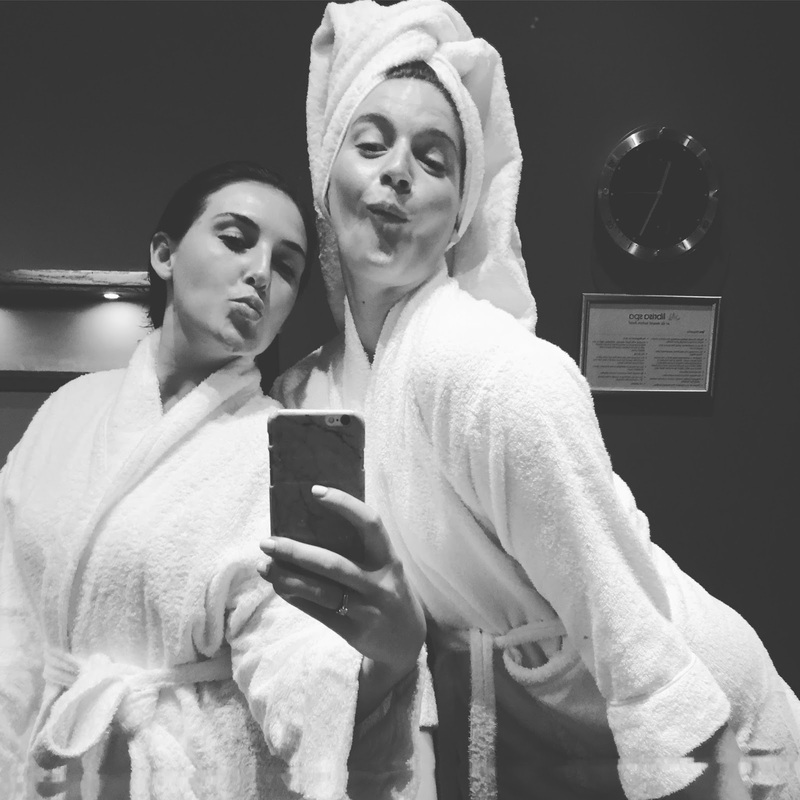 I know a few of you have already asked questions after my social media posts, so be sure to get your bookings in as the spa does get very booked up and is popular, understandably! My plan is to book this for a weekend when Marc is here from JHB as it’s a full day treat and so worth it!